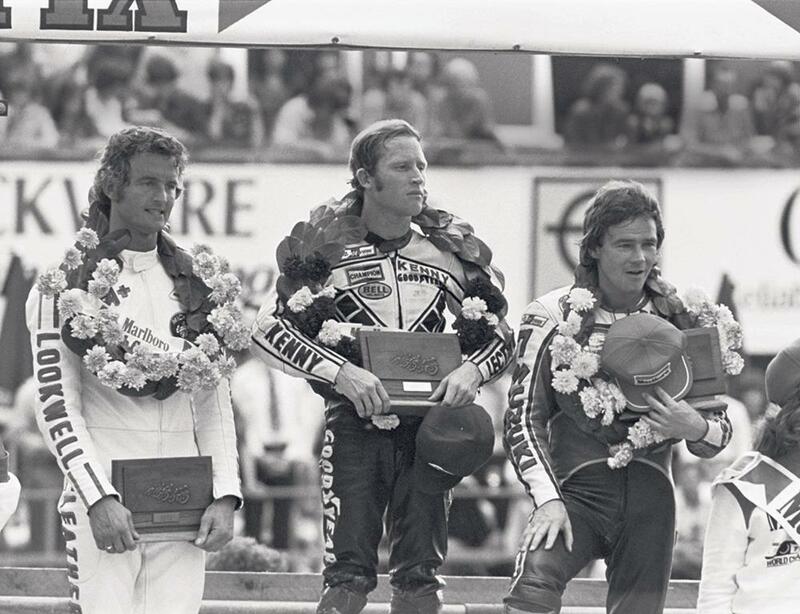 Sheene was the British superstar; Roberts his American nemesis. But while the latter seemed indomitable, Sheene had fallen out with Suzuki and was trailing in the championship he’d last won two years before. 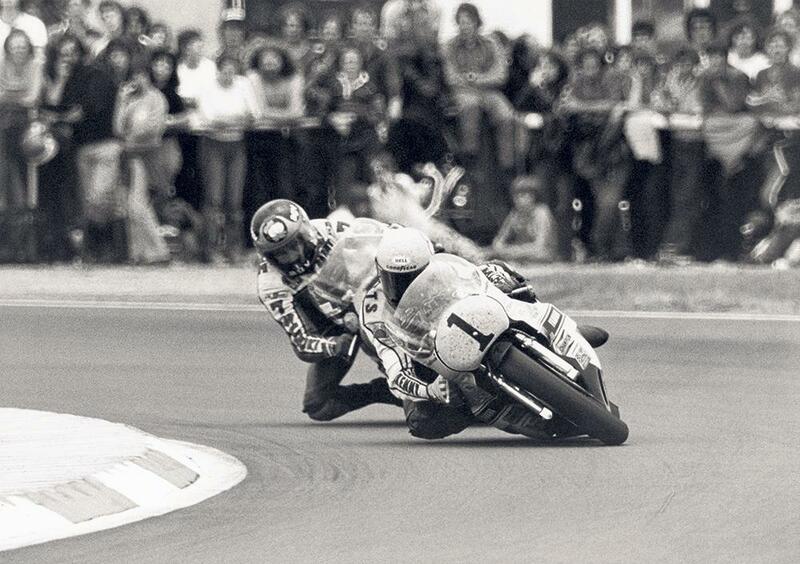 Silverstone would be Bazza’s best chance yet of revenge. The race was one of the closest in GP history, a 28-lap duel between two demi-gods. At the end, just 3/100ths of a second separated them. MCN Plus - Rossi isn’t bad but was Hailwood better? Is Valentino Rossi the greatest of all time? Who's the greatest current British GP star? MCN Plus - 600s Group Test: Remember us? Poll: Which was the greatest late 80s/early 90s Japanese sportsbike?